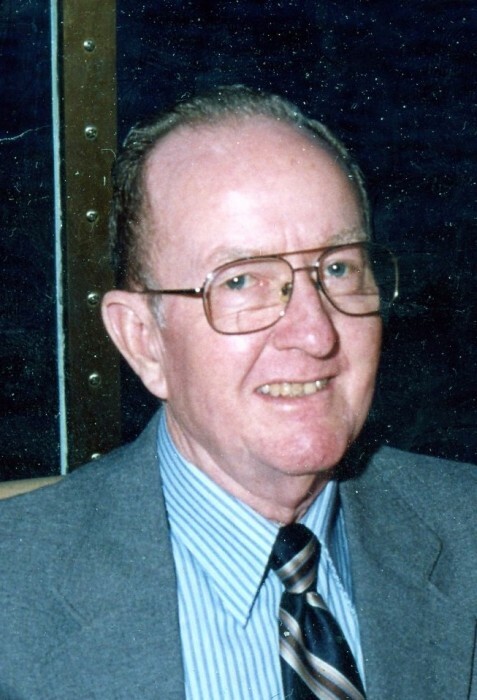 Donald R. “Don” Woolsey, 83, of Amarillo, passed away Saturday, December 1, 2018. Graveside services were held at Plainview Cemetery. Don was born July 9, 1935 in Maypearl to E.C. and Rosa Lee Woolsey. He was one of seven children. Don served in the U.S. Army. He married Wanda Fox in 1954 at Tulia. He worked as a letter carrier for the U.S. Postal Service for 28 years, retiring in 1992. Upon retirement, he and Wanda moved to Louisiana and Ft. Worth. They enjoyed travelling in their RV. They returned to Amarillo in 2016. Don served as a lay preacher and song leader for many years at 2nd Ave. Church of Christ in Canyon. He enjoyed fishing, golfing, and woodworking. He was preceded in death by his parents; four sisters, Erbie Powell, Opal Watson, Margaret Cole, and Gerry Cole; and a brother, Kenneth Woolsey. Survivors include his wife, Wanda Woolsey; a daughter, Joni Bentley and husband Wade of Amarillo; a son, Greg Woolsey and wife Lisa of Ft. Worth; and a brother, Harold Woolsey and wife Pauline of Canyon. The family suggests memorials be made to Parkinson’s Foundation at 200 SE 1st St., Ste. 800, Miami, FL 33131 or at www.parkinson.org.